Enjoy a positive, comfortable, and interesting visit to Muskoka! Visit this page frequently to see ongoing profiles of just a few of the many diverse and welcoming people and places that make this region a premier tourist destination. Artist Christine Marshall, ‘Canada’s First Lady of Wildlife Art’, captures the intricate details of her subjects in a truly unique and deeply sensitive style. Her Romantic Realist paintings are bold and vibrant, revealing her intense appreciation for the wildlife that she portrays on canvas. Christine has travelled throughout North America, the Arctic, Africa, China, Europe, and Australia on a quest to conduct first-hand research for her artwork. Her Limited Edition prints are prized by collectors, and almost all of her lithographs are in edition sizes of fewer than 300 pieces. Christine has exhibited throughout Canada, the United States, and overseas; and she has been commissioned by numerous corporations for special projects. Her gallery and studio is located in a scenic woodland setting near the village of Bala in southern Muskoka. 1009 Strachan Point Road, P.O. Box 558, Bala, ON P0C 1A0). Muskoka Yoga Studio is an award-winning yoga studio located in downtown Gravenhurst. Owner Tara Kinden has an extensive background in health and wellness: she is a registered Yoga Teacher with Yoga Alliance, as well as a certified SUP Yoga Teacher and Yoga Warriors Teacher, providing a full range of studio classes, and your original SUP (Stand Up Paddleboard) Yoga/SUP Skills provider. MYS is your #1 resource for all your yoga needs in Muskoka: a boutique Yoga Studio experience with certified and qualified instructors. If you are looking for a private yoga or SUP yoga class, we are available to travel to your location. Located in the heart of downtown Gravenhurst, The Gypsy Market Mews is an intriguing new showroom for antiques, art, and collectibles. The interior rooms feature unique home décor, retro finds, and original works from Canadian artists; and in the outdoor courtyard you can enjoy a gourmet coffee and light lunch from the adjoining North Café. Owners and life partners Dave Campbell and Tim Webb bring a wealth of talent to their Muskoka enterprise. Dave is a renowned director and choreographer for international TV and stage, while Tim has created murals and paintings for clients such as Second Cup Coffee, McDonald’s, and The Bay. A market destination for the discerning, The Gypsy Market Mews is a true Muskoka gem! Visit them on Facebook at ‘The Market Mews’ or call the shop at 705-394-MEWS (6397), and ‘discover a new love of olde’. Active Turtle is a year-round studio located in Bala offering inspiring classes in yoga, zumba, sculpt, meditation and more. Come explore your mind/body connection through breath, movement and meditation. There are indoor and summer outdoor classes for all ages and range of motion. Be recognized, be supported, be celebrated. 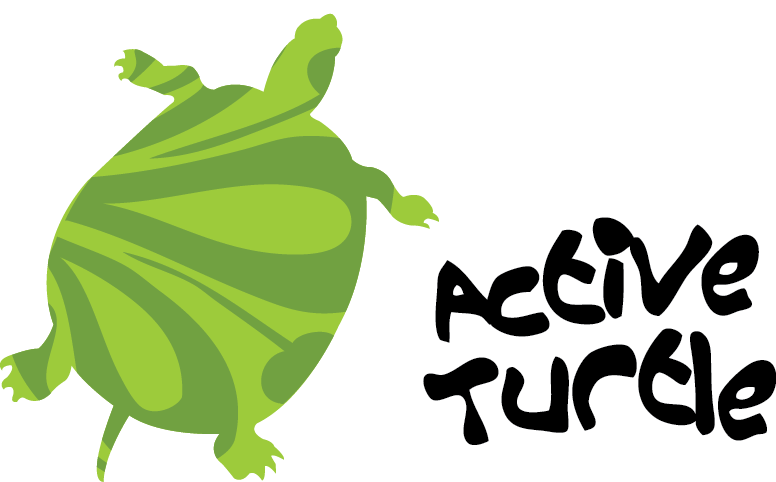 Be an Active Turtle and come stretch your shell! 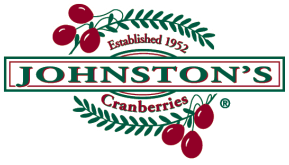 Experience local food and wine with a cranberry twist at Johnston’s Cranberry Marsh & Muskoka Lakes Winery. Located in Bala, the farm and winery welcomes visitors year-round. Every day at 1 pm, enjoy a guided journey from cranberry bog to award winning wine – an adventure so special, it’s been designated a Canadian Signature Experience. You can also shop in the wine and gift boutique, sample local wine and cheese on the patio, or try snowshoeing or GPS treasure hunting while exploring Muskoka wilderness on The Cranberry Trails. All in all, it’s a great place to be out in Muskoka! At our Gravenhurst/Muskoka KOA, you will discover a true getaway at our three season campground. If you want some shade we have lots of trees, or, if you prefer the open there is a spot for you. 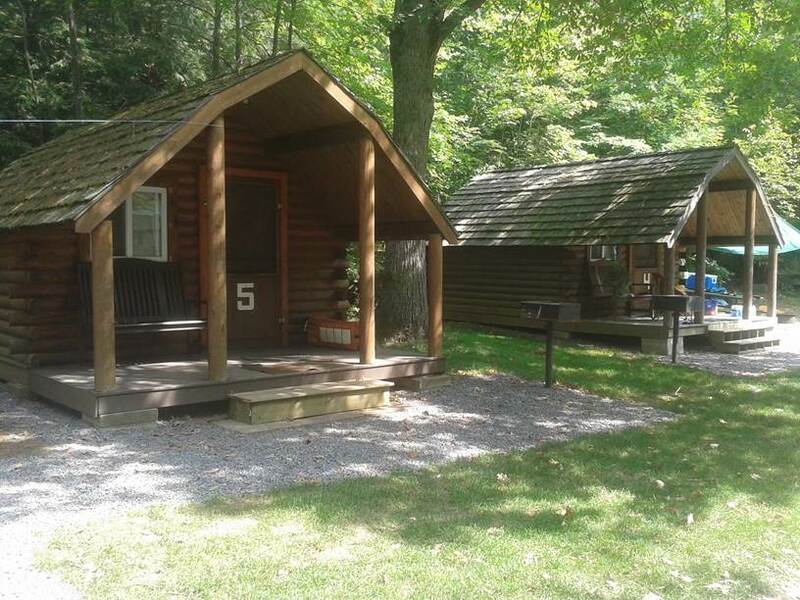 We have nine, single-room cabins for those that do not own a trailer or want to step up from sleeping on the ground. Relax and spend some time away from the hustle and bustle; fish for trout in our stocked pond, rent a rowboat or canoe on our small lake and enjoy nature; play golf on our par 3 course and then cool off in the pool. So much to do! Or do nothing at all. That is the beauty of spending time with us. Centrally located, close to both Gravenhurst and Bracebridge, we strive to provide a safe, fun holiday. The campground closes for the winter but we are open daily for cross country skiing with rentals available. Inn on Bay welcomes guests to their spacious turn-of-the-century heritage home in the heart of downtown Gravenhurst, with close proximity to the Muskoka Wharf, Steamship Cruises, Muskoka Boat & Heritage Centre, Gull Lake, and Bethune House. The Inn features three beautifully decorated and contemporary suites, with private ensuite bathrooms, a private guest entrance, a multi-table dining room with a wood-burning fireplace, and an internet kiosk with high-speed wireless internet. A hot served breakfast is prepared fresh each morning, with coffee, tea, and hot chocolate available any time. BALA BED & BREAKFAST, open year-round. 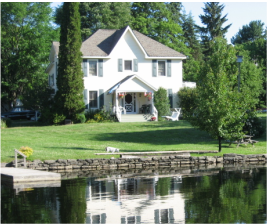 A beautiful historic home on one acre of waterfront property on Lake Muskoka located in the centre of Bala. Close to restaurants, shops, cafes and The Kee (all within a short walk). Five bedrooms with the choice of single, double or queen beds. Reservations are recommended. Pet and smoke free. Central air conditioning. Families with children welcome. Fish or swim from docks. Bring your own canoe or kayak (boat docking by request). Grounds may be rented for weddings or special functions. A gas barbeque is available for guests to use for lunch and dinner as well as a fridge and freezer for food and drink storage. We provide a picnic table, lawn chairs and gazebo for your enjoyment beside the waterfront. Welcome to Sherwood Inn on Lake Joseph, Muskoka’s preeminent traditional lakeside inn, offering breathtaking surroundings, tasteful accommodations, fine dining, exceptional facilities, upscale amenities and unparalleled service in the heart of Muskoka, Ontario. 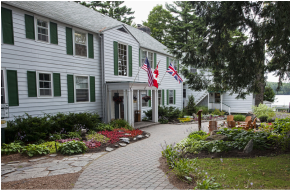 Sherwood Inn provides the perfect adult getaway, blending the charm of old Muskoka with the comfort and indulgence of modern day amenities. Located close to all the most popular Muskoka area attractions, including three eighteen-hole championship golf courses, guests at Sherwood Inn can enjoy everything this Ontario cottage country destination has to offer. 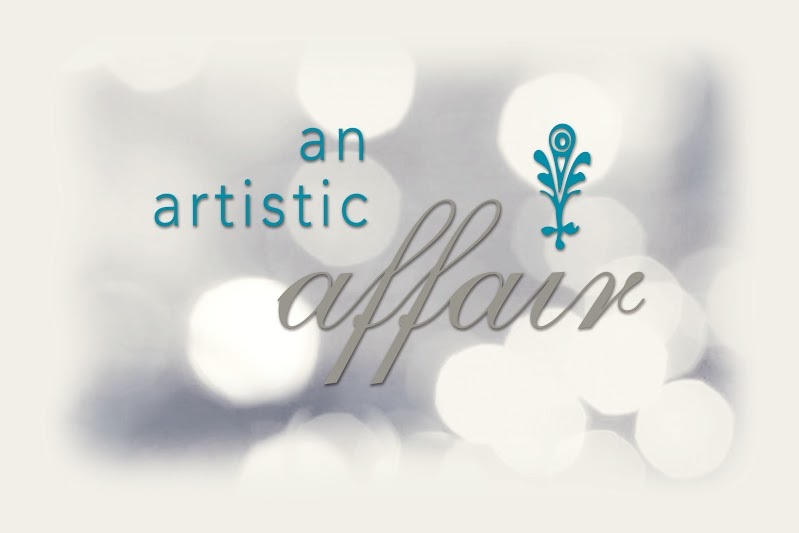 An Artistic Affair is a boutique planning company equipped with creativity, extensive project management experience, invaluable industry contacts, and a meticulous attention to detail. Whether it is an intimate gathering of 10 or an elaborate gala of 300, we approach every occasion with the same sense of warmth, creativity, elegance & taste. We become your partner, allowing you to be a guest at your own celebration. Contact Bryn Allison • 705-637-0838 • 416-400-8404. 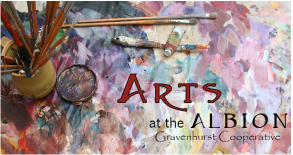 Housed in the gracious old Albion Hotel at the main intersection of Gravenhurst, the Arts at the Albion is a new artist collective showcasing the works of twenty of Muskoka’s top artists. This heritage building is the perfect venue for an art gallery, featuring innovative works in a variety of media, including jewellery, painting, pottery, metal and woodworking, basketry, sculpture, print-making, and felting by award-winning artists. The gallery is staffed by the participating artists, with community volunteers, and all can speak knowledgeably about the art and the artists. A creative hive in a beautiful setting, the Arts at the Albion has received rave reviews from its guests. Descriptions of the artists are on the website, www.ArtsAtTheAlbion.com and news is updated on its Facebook page. Discover Residence Inn by Marriott Gravenhurst Muskoka Wharf, a unique all-Suite hotel. You'll be delighted with our ideal location on the shores of beautiful Lake Muskoka, just 90 minutes north of Toronto. Year round stroll down the Wharf's boardwalk and dine at one of Muskoka Wharf's lakeside restaurants. During summer discover the unique attractions that Muskoka has to offer, such as on water recreational activities including boat/canoe and seadoo rentals, multiple local beaches, the Hardy Lake hiking trails, world class golf courses, the Muskoka Heritage Centre & Museum or a leisurely cruise aboard RMS Segwun, North America's oldest operating steamship. Between January and March Muskoka is a winter wonderland featuring snowmobiling, cross country skiing, hiking or snowshoeing as well as many local events that make it easy to take back winter. 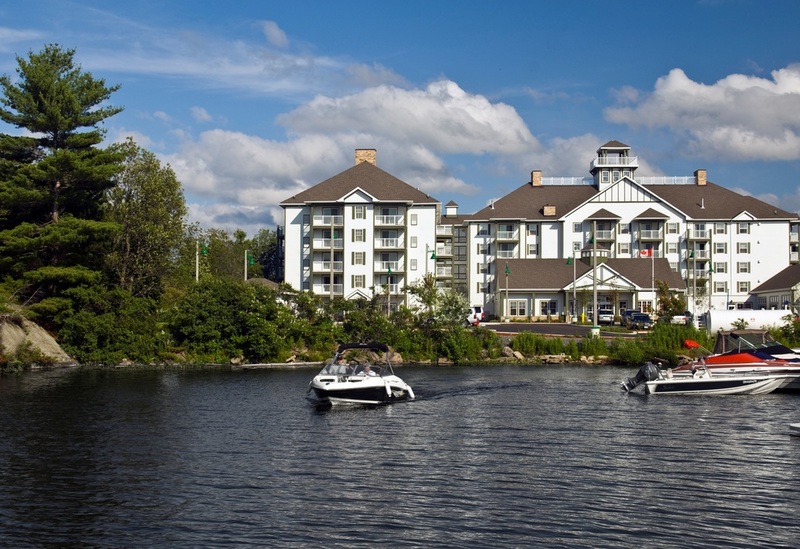 All attractions are on Muskoka Wharf or just minutes from our hotel! 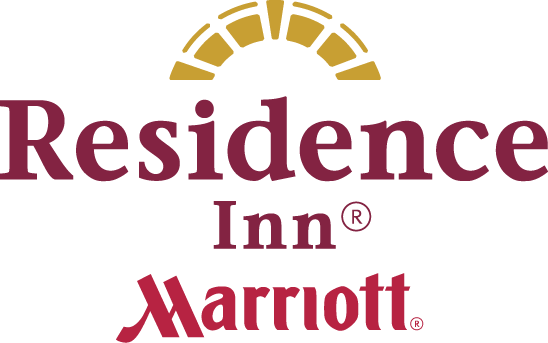 Our all-Suite hotel offers complimentary full hot breakfast buffet and high-speed Internet access as well as being pet friendly. All Suites feature full walkout balcony and kitchen too! Experience the Residence Inn Gravenhurst Muskoka hotel and see why we strive to be the number one choice when visiting Gravenhurst/ Muskoka for your vacation, business trip or corporate retreat.